We are here to help build your local business. 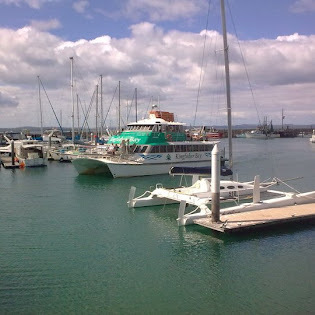 Hervey Bay will only continue to thrive with strong local small and medium size business aimed at the tourist, retirement and health industries, particularly the alternative health, come enlightenment markets. With this in mind we are offering taylor made apps for your business at a more than competitive price.